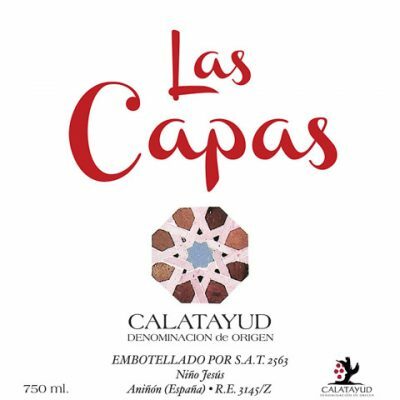 In the Ebro Valley, Rioja is justifiably Spain’s most famous dry wine, almost entirely red. 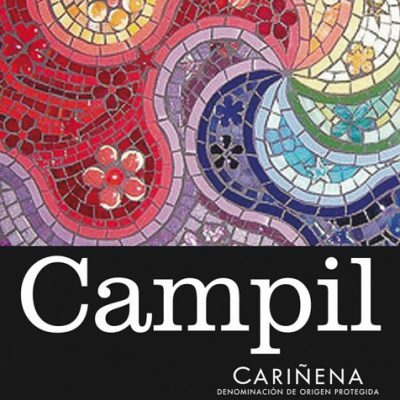 Tempranillo, blended with some Garnacha in many bottlings, gives one of the world’s most unique wines and greatest values. 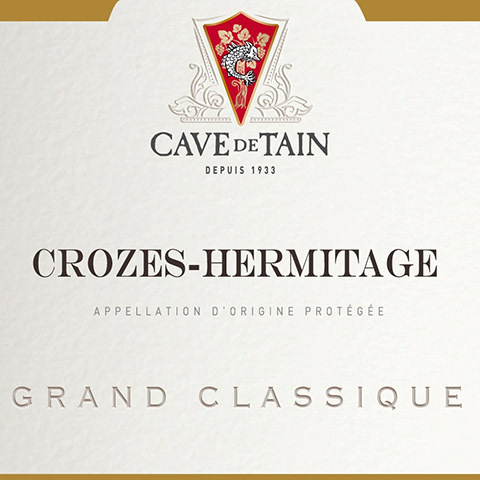 Young bottlings (often labeled “Joven”) are fruit driven light delights, sometimes retailing in single digits. 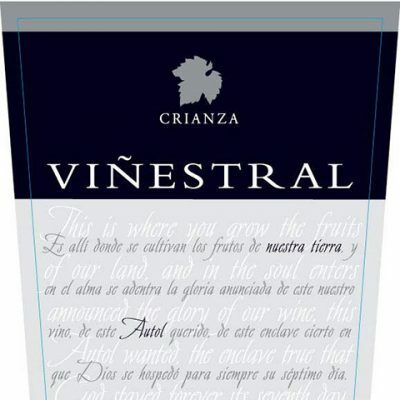 Barrel-aged Crianza gets at least a in cask and a year in bottle before release. 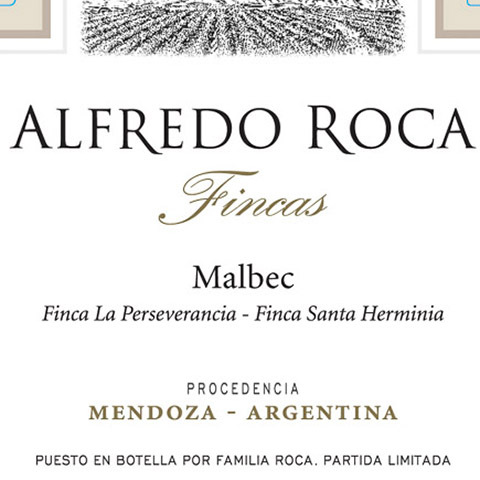 Reserva gets at least an additional year in bottle, although most of them also get longer in cask. 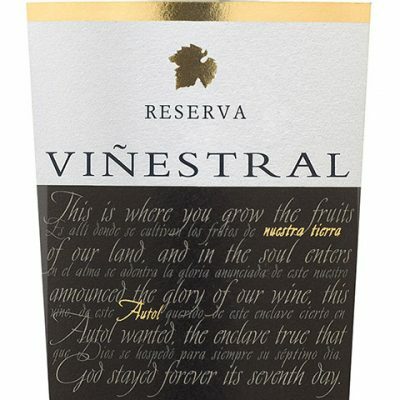 Finally Gran Reservas require 2 years in barrel and 3 in bottle. Crianzas can sell for barely over $10. Virtually nothing is priced near $100. 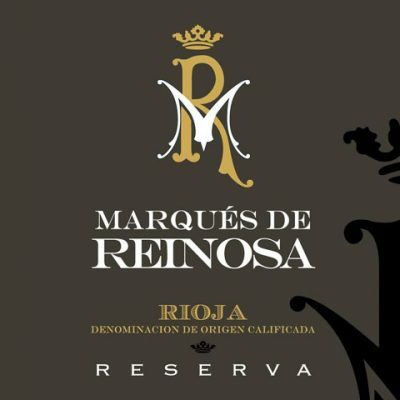 For lovers of nicely aged, soft, refined red wines, no other wine region in the world comes close to matching the value of Rioja. 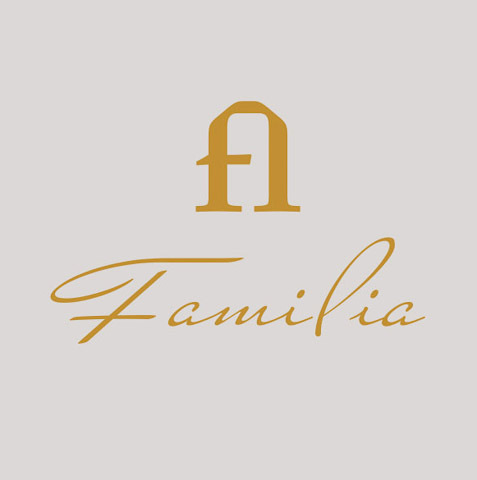 We work with Viñestral, in Joven, Crianza and Reserva, and their top Marques de Reinosa Reserva. 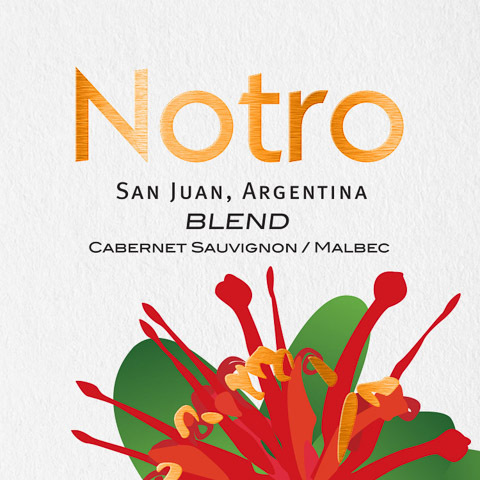 Quality is simply ridiculous for prices that can be under $10 for Joven and rarely more than $20 for a top Reserva. Still in the Ebro but further east is Garnacha territory. Aragon, Campo de Borja, Cariñena and Calatayud. 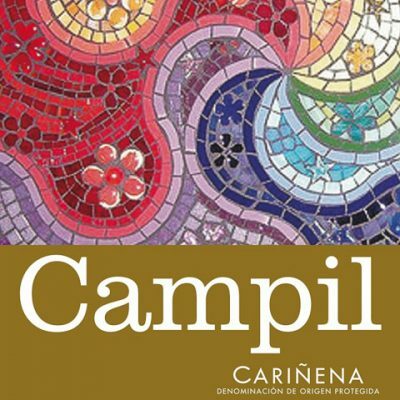 From Cariñena we offer Campil, available for a song. 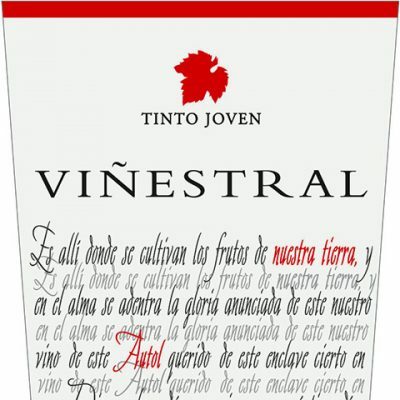 The white is a Viura Chardonnay blend, the red Tempranillo and Garnacha, spiced with Syrah. 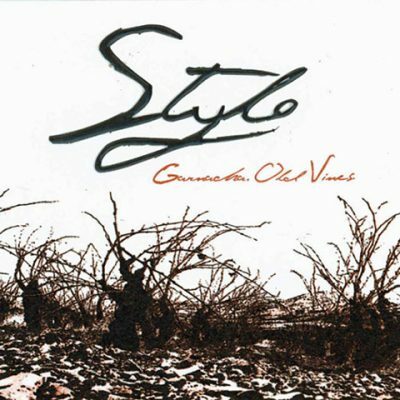 From Calatayud, Stylo is a bigger, powerful old vine Garnacha that sees some aging in barrel before release. 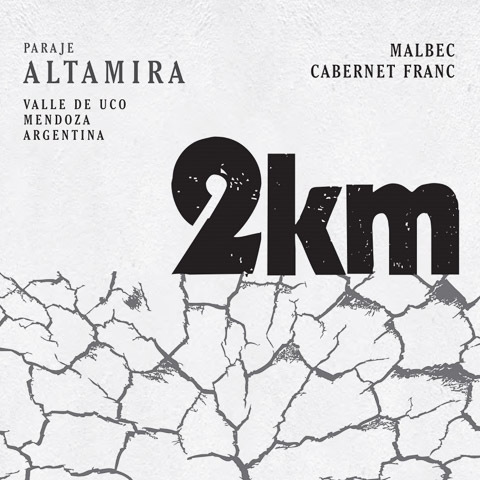 Click on a photo to learn about the wines HPS offers from this region. © 2019 Hand Picked Selections, Inc. All rights reserved.